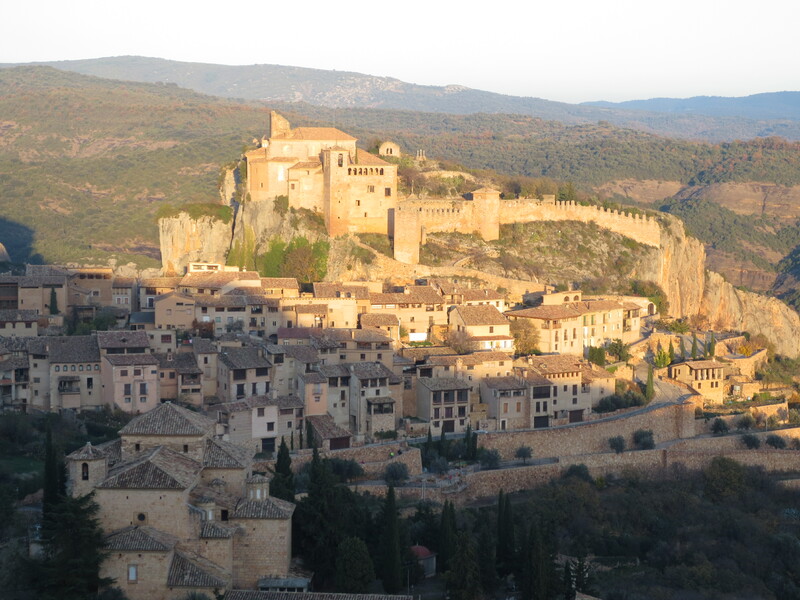 Alquézar is an ancient Arabic fortress, located in the province of Huesca in the foothills of the Pyrenees. Like Rodellar, a windy 45 minute drive away, it lies within the Sierra y Cañones de Guara Natural Reserve. Suffice to say that this climbing area has a rich cultural heritage on a stunning natural background! The village is a beloved touristic destination throughout the year for people who love nature, peaceful places, history, good food, good wine, and beautiful views. 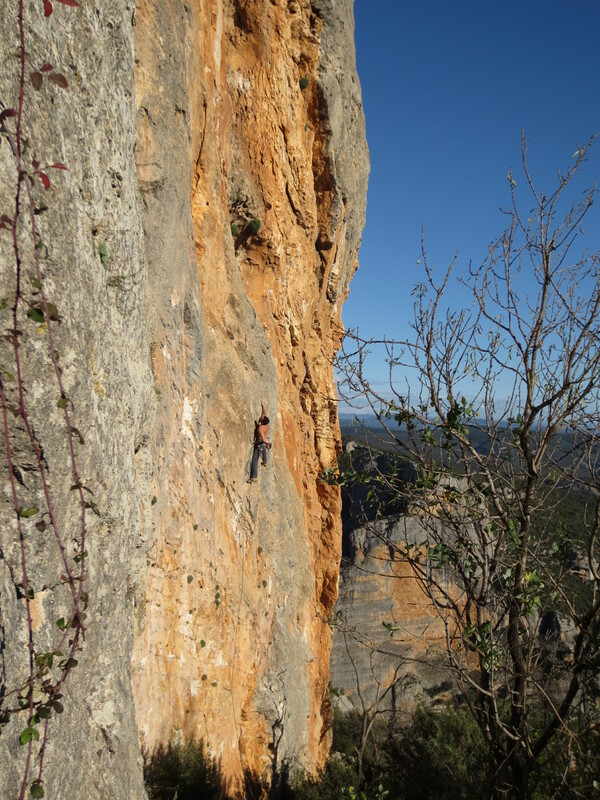 But Alquézar is also very well known among the Spanish and international climbers community. Its perfect limestone and its surroundings make it unique. 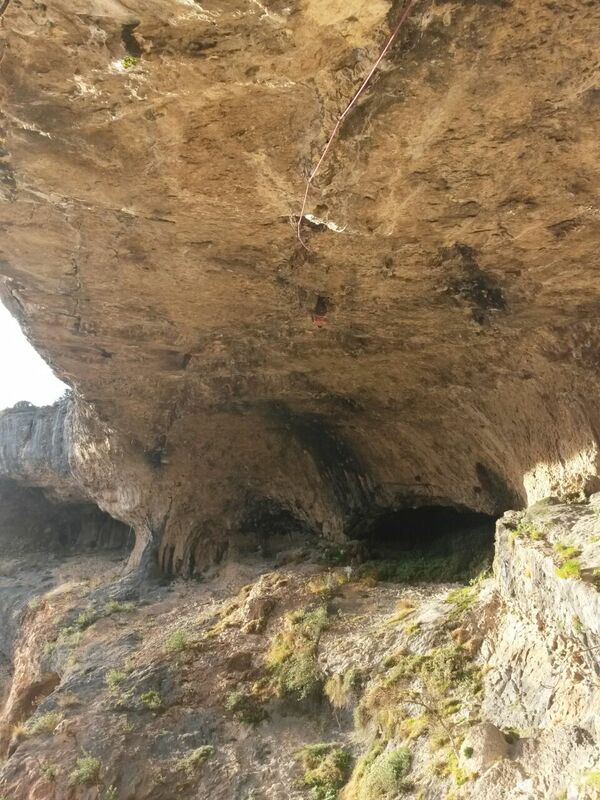 Several crags and many sectors with very different styles of climbing: from vertical walls to huge roofs, here you can explore both vertical and horizontal dimensions. Due to climate and south-facing orientation of most of the sectors, this area is high recommendable for the winter: more then often you can wake up down in the valley surrounded by fog and with zero degrees of temperature and then enjoy a warm day climbing with no t-shirt. We can provide any information about how to get there, inform you about the climbing sectors and offer the best lodging solutions. 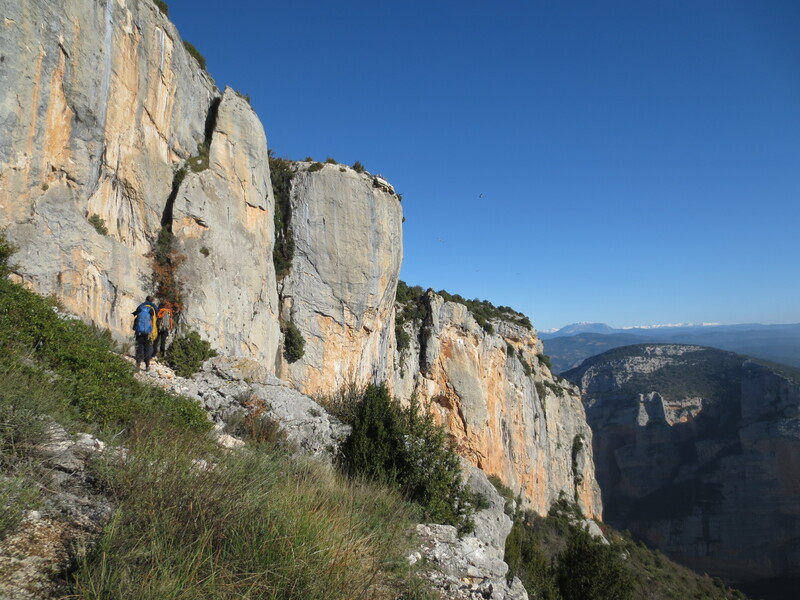 Don’t hesitate to ask us for help by organizing your next exciting climbing trip to Spain! For any question and additional information, please send us an e-mail! Posted in Crags, Taste menu.